If you’re looking for a hatchback that suits a number of driving purposes, as one of the best-selling cars of all time, the nearly new or used Ford Fiestas for sale at Motorpoint are a winning choice. Our selection of these popular cars feature a variety of options on everything from trim level, to transmission type, colour and more. Their impressive range of EcoBoost engines for instance can cater for a variety of preferences, from those looking for economy, to those after a pacier driving experience. 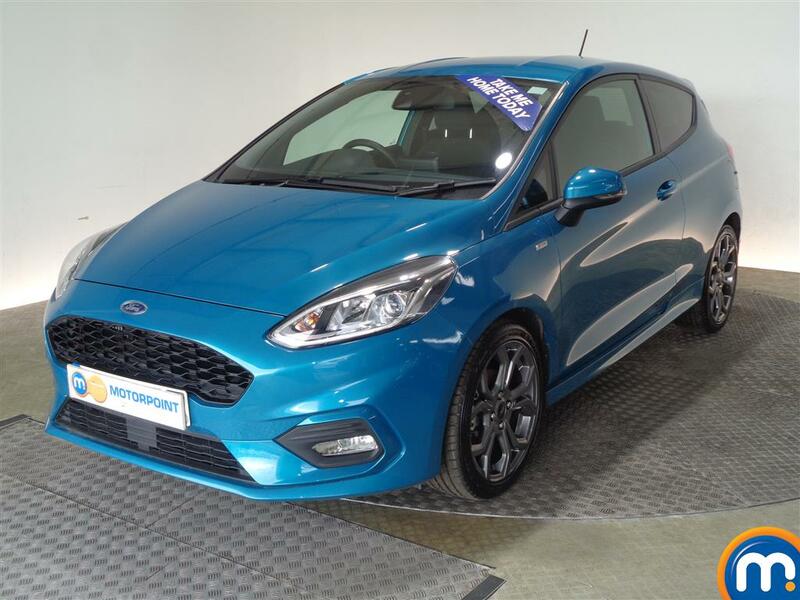 In addition, you can find a wealth of trim levels such as the impressive Titanium spec and more, again ensuring you can find a second hand Ford Fiesta that suits your needs. To make finding your next used or nearly new Ford Fiesta even easier, you can make use of our helpful search filters to narrow down your options. Finally, Motorpoint provide attractive finance packages and part-exchange to help make your purchase of a second hand Ford Fiesta even more affordable. Watch Ken Gibson&apos;s video review of the Ford Fiesta above or read the full review here.